Shires Performance Portland Breeches are elegant, lightweight and superbly comfortable breeches made from Meryl Sport fabric. This fabric is highly breathable and quick drying designed to work with the equestrian athlete and ensure comfort everyday. 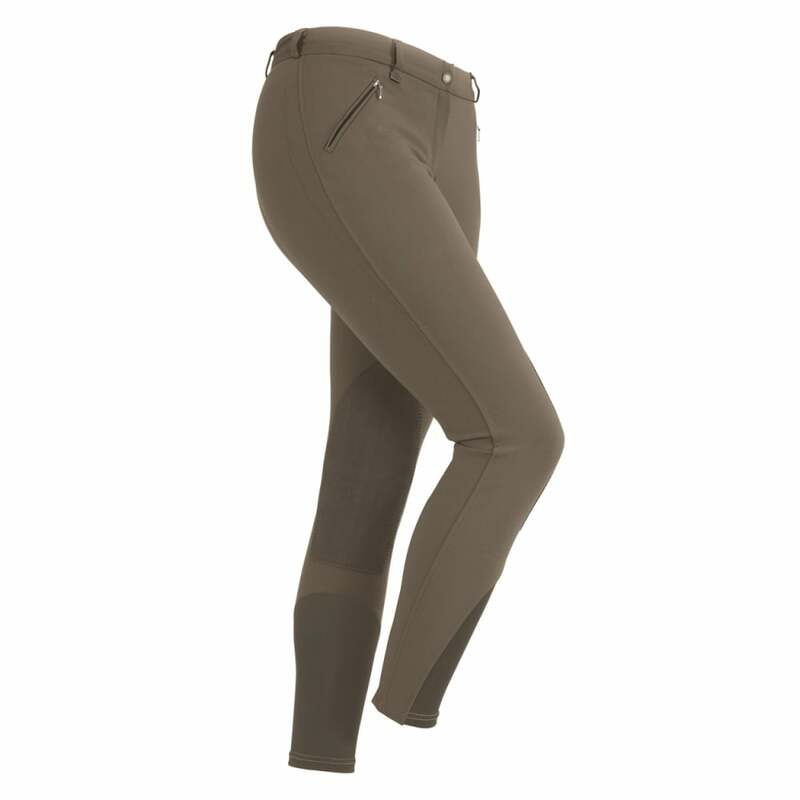 These breeches feature a flat front, stretch synthetic suede knee patches, Dri-Lex lower leg inserts for less bulk in long boots, two slant zip hip pockets, belt loops and a zip fly.